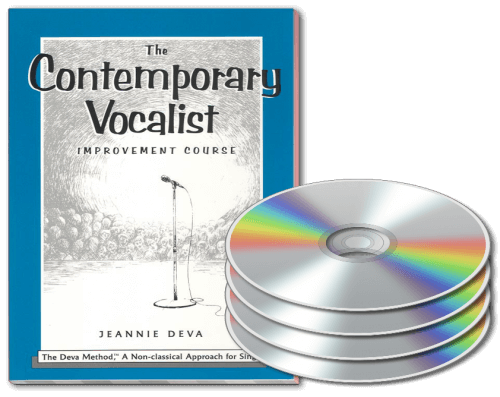 Want to sing better without lessons? 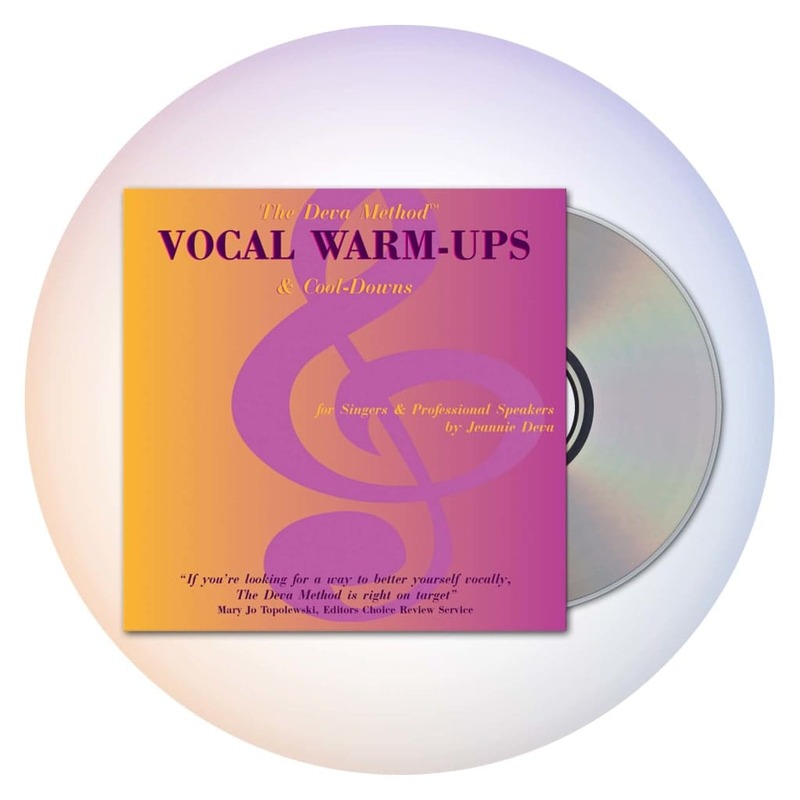 Get fast results with these effective Vocal Warm-ups! Singers should always warm-up their voice before a rehearsal or gig, But how? Here it is! Purchase and download these Vocal Warm-ups right now. 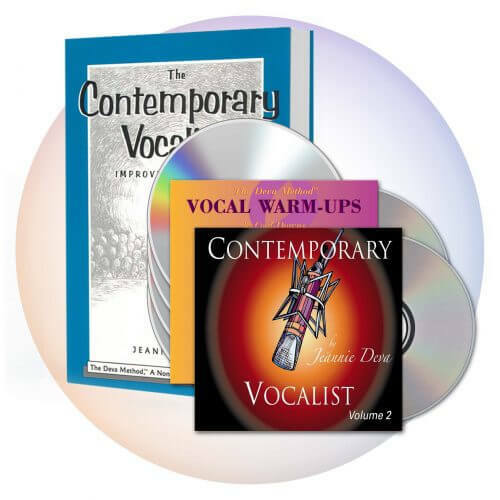 Create an account when you purchase so you can access these fabulous vocal warm-ups from any device – even your smartphone. I’m a professional male rock singer with 20 years’ experience. 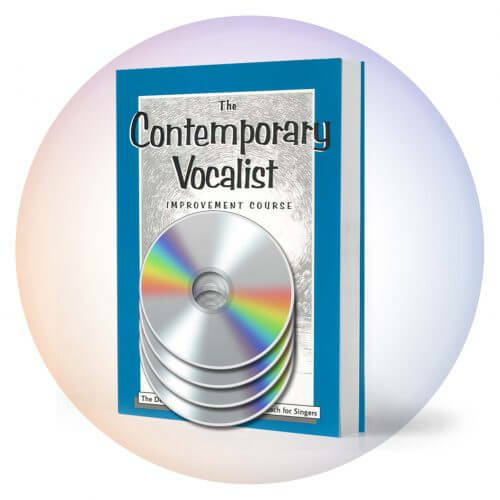 I studied with two highly acclaimed vocal instructors while living in Los Angeles a decade ago…. I was heartbroken when I melted my customized warm-up tape in a hot car and gave up hope of ever replacing it. I’m really glad I bought this CD! Use them before performances or rehearsals so that you sail into the first song in your best form, with throat muscles relaxed and your voice feeling free and resonant! When you’ve completed singing, use these exercises again for a voice saving cool-down. 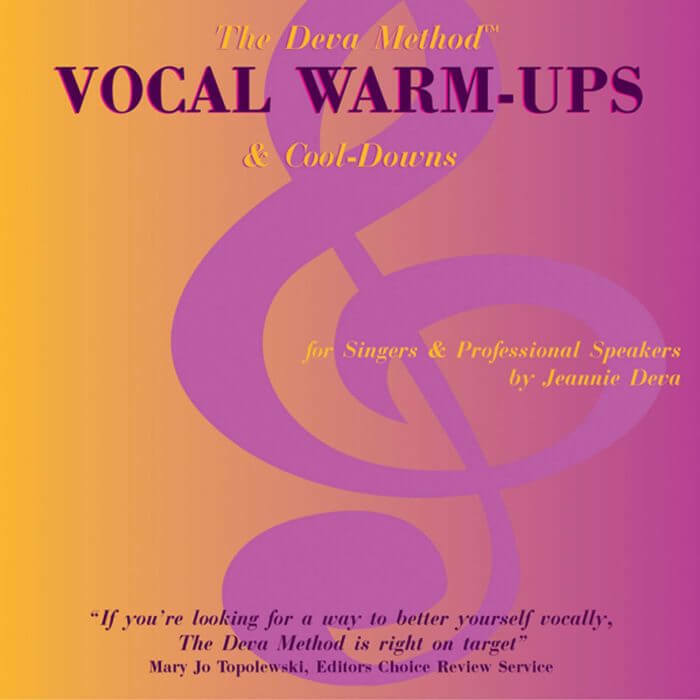 How important are vocal warm-ups? Ask yourself this: Would a professional athlete ever enter a competition or game without warming up? Not likely, so why not be a professional and warm-up your vocal muscles before performance or rehearsal. It could save your voice. Buy, download and use these fabulous vocal warm-ups today! 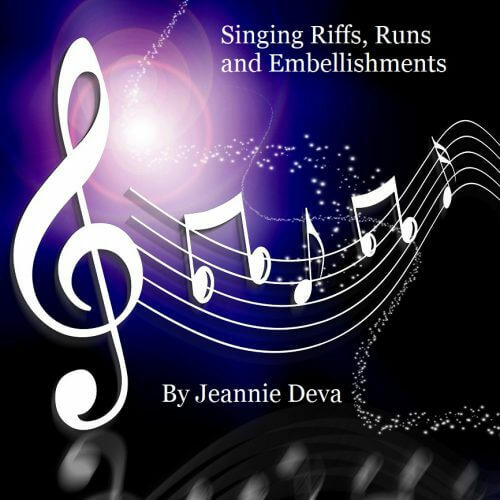 This lady(Jeannie Deva)is a leading vocal trainer. 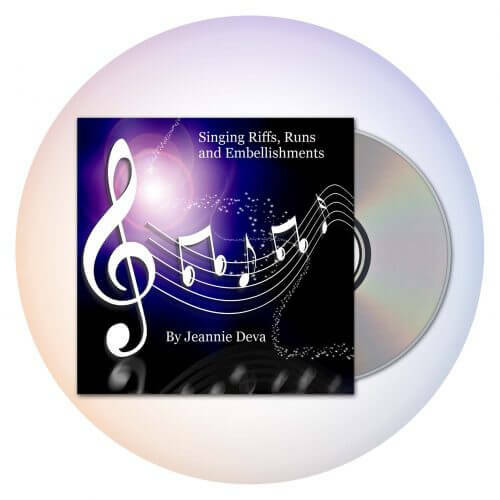 I sing with a group, and have had many of the common problems such as inconsistency in the voice, some days note perfect, other days cracking and straining on the higher notes. The disc itself is very well explained and easy to follow, the first half comprising an explanation and run through of each exercise. The second half being a straight run through the warm up routine. I recommend this CD and her web site where there are useful articles on technique which I have found invaluable. These have enabled me to improve the resonance of my voice and expand my range considerably with almost immediate effect after correcting poor technique, such as tongue and throat tension, overblow, using more force and effort to hit higher notes etc. Beatles songs that were two or three tones above my natural key are now within my range. Wow! 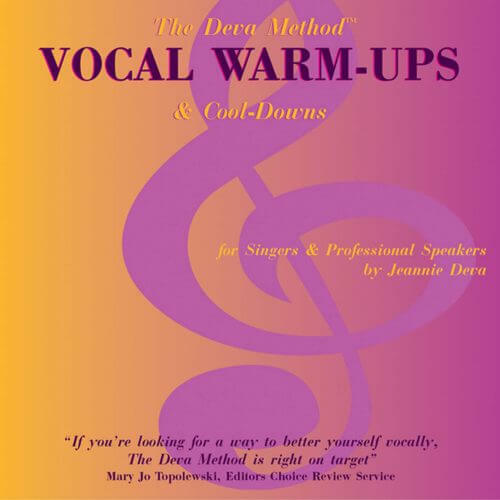 The exercises on this CD are consistent with many of the exercises we use warming up for a performance but the full explanation of why we do each exercise really helps, and these warm ups make a considerable difference to the quality of performance. These should be considered warm ups only, and not actually exercises to improve the voice. Every singer should have a warm up routine, and this is it.